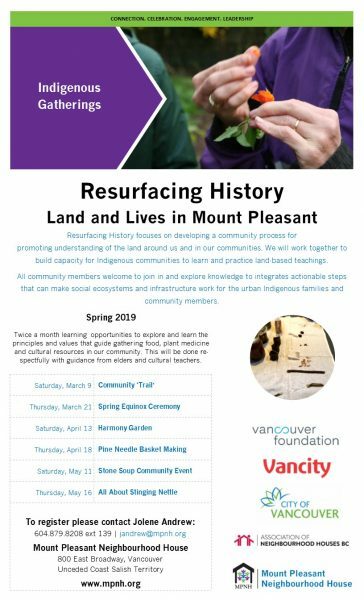 How can our community harness the capacity of youth in and from care and older adults to support one another across generations? 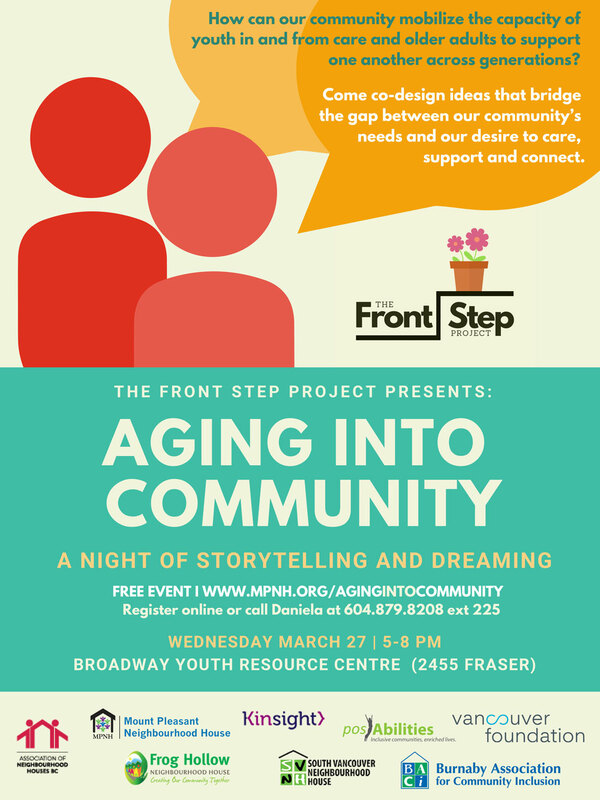 The Front Step Project invites you to an evening of story sharing and dreaming of how our community can harness the capacity of youth in and from care and older adults to support one another across generations. Come co-design ideas that bridge the gap between our community’s needs and our desire to care, support and connect.